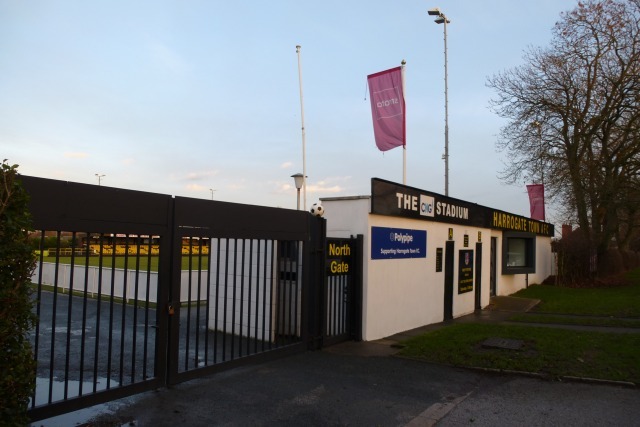 The race for promotion from the National League can pile pressure on any team, and Harrogate Town are no exception. 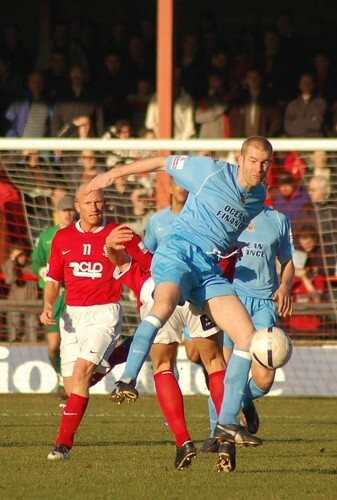 The North Yorkshire club have never played in the football league and are enjoying the best spell in their 105-year history under the stewardship of former Lincoln City and Kidderminster Harriers defender Simon Weaver. Harrogate entered the festive period in good shape, but emerged with just one point from five games played between December 22 and January 5. As a result, Weaver’s men slipped to seventh in the table, but remain a point inside the play-off zone. Less than two years since becoming a professional club, the prospect of entering the English Football League may be weighing heavily on the minnows from North Yorkshire. But with plenty of games still left to play, they still have time to get back on track and seal their place in the play-offs. In the latest football betting markets, Weaver’s men are priced at 6/1 to achieve promotion, despite never having reached such heights before. Harrogate won the Northern Premier League in 2002 and the National League North play-offs in 2018. To be in contention for promotion in their first season in the fifth tier is an achievement in itself, but after topping the National League earlier in the campaign following an 11-game unbeaten run, their current seventh place berth may feel a little disappointing. However, the Sulphurites have now faced all of the league’s big hitters at least once and know what to expect in the coming months. As of mid-January, they are the league’s second top goal scorers behind well-funded Salford City. However, only seven teams have conceded more. If they can strengthen in the defensive areas, they stand a great chance of reaching the play-offs. Harrogate are following in the footsteps of AFC Flyde, who showed last term how newly-promoted sides can challenge and qualify for the play-offs at the first attempt. Unfortunately, the Lancashire side were beaten 2–1 by Boreham Wood in the qualifying round and did not ascend to the football league, but they are on course for another attempt this year. Simon Weaver will soon be entering his 10th year at the helm, and promotion would be a fitting way to mark that anniversary which falls on May 20. Weaver did not get off to the best start, finishing bottom in Conference North. But the club earned a reprieve when Northwich Victoria were demoted due to financial irregularities. Things improved after his second year when his father Irving took control of the club. The father and son duo brought stability and steady progress to the club. They eventually arrived at a position where they could turn professional and now find themselves within striking distance of making history. Only time will tell if Harrogate Town can become the most recent addition to the roll call of English League clubs.